The third annual report dedicated to telecommuting shows a growing trend toward working remotely among American workers in a variety of industries. According to the report, more industry segments now offer some form of remote work arrangement to their employees, either full or part-time. 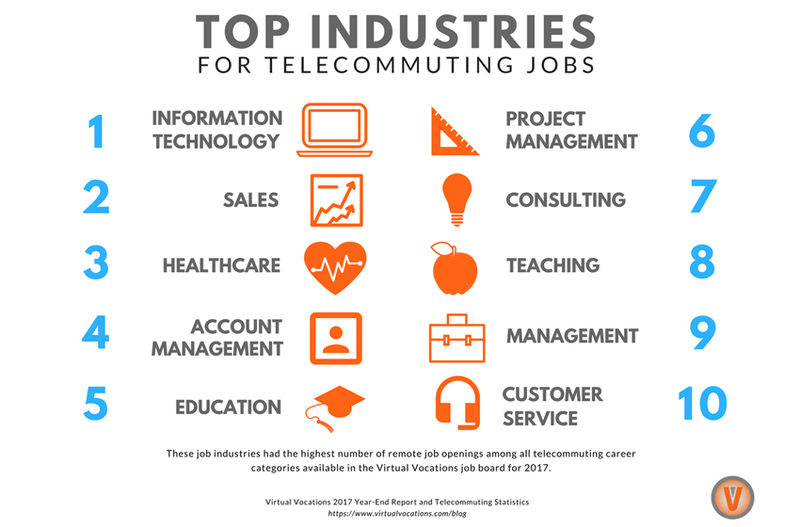 The 2017 Virtual Vocations Year-End Report has gathered comprehensive data on telecommuting trends in the United States. 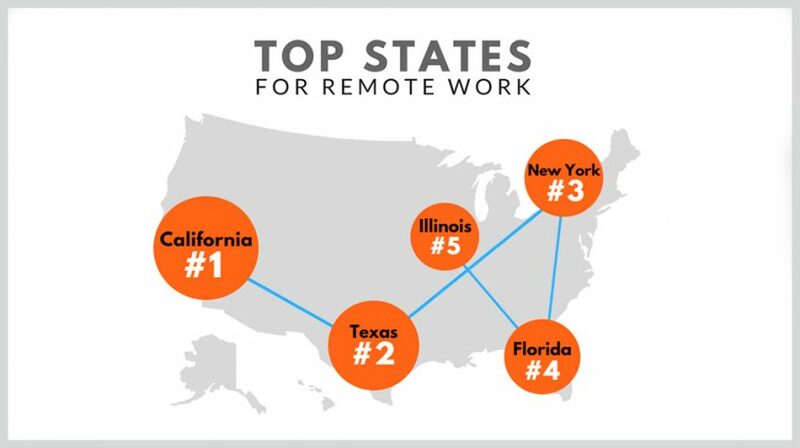 The report reveals the top states with remote workers, the companies hiring them and the best industries for telecommuting jobs along with who is performing these jobs. Small businesses, who employ the majority of the workforce in the country, are also switching to remote workers in greater numbers. Hiring remote workers for bookkeeping, HR, marketing, web development, IT and other positions makes increasingly more financial sense by reducing company overhead. The data for the report was compiled from a list of over 40 telecommuting job categories and more than 6,500 new remote employers, with a total of over 10,000 employer profiles. According to the report, 20-25 percent of U.S. workers telecommute at least part of the time. And the number among professionals is increasing. An overwhelming 80 to 90 percent of professionals want to work from home at least on a part-time basis. According to the data gathered, 42.3 percent of telecommuters care for children or family members, 48 percent are over 50 years old and 82.3 percent have received a post-secondary diploma or degree. Of those currently working remotely, 39.5 percent earn at least $71,000 per year and 50.4 percent work as independent contractors. When qualifying the benefits of working from home, 74.3 percent of telecommuters stated they have experienced an increased quality of life. Another 83.5 say they have saved on the expenses associated with working outside of the home (e.g. lunches, clothing, gas, etc.). California, Texas, New York, Florida and Illinois were the top states for remote work, accounting for 23.26 percent of all job posting in the Virtual Vocations database for 2017. The country was divided into West Coast, Southwest, Midwest, South, Gulf Coast, Mid-Atlantic and New England regions for the purposes of classifying the data from the report. Top states for telecommuting opportunities were California, Texas and New York. 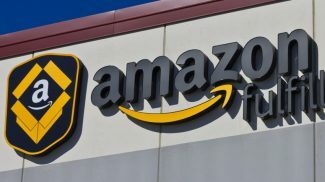 The top 20 companies offering telecommuting opportunities included companies across many industries including healthcare, IT, banking and insurance. UnitedHealth Group took the top spot, but Oracle, Salesforce.com, and U.S Bank were also on the list. 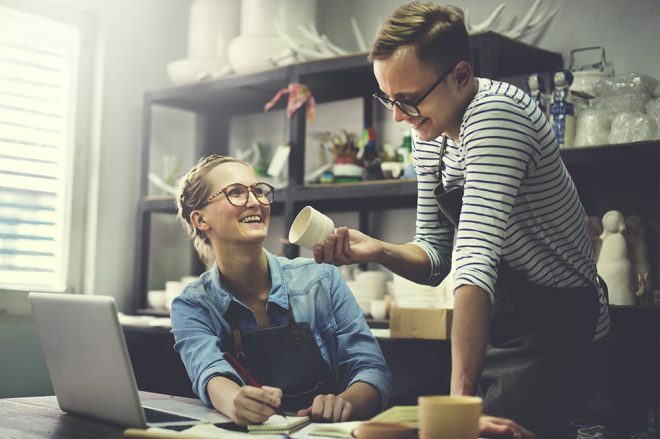 For small businesses, the key is deciding whether the obs you are hiring for require workers to be on the premises or whether hiring telecommuting workers saving you overhead and giving them greater flexibility is a viable option. For example, your company conducts business almost exclusively online, web designers, marketers and other workers may be able to operate best as telecommuters saving you money for office space. On the other hand, the servers in your small restaurant or a barista in a small coffee shop can’t really do their jobs from a laptop while sitting on the coach in their PJs. 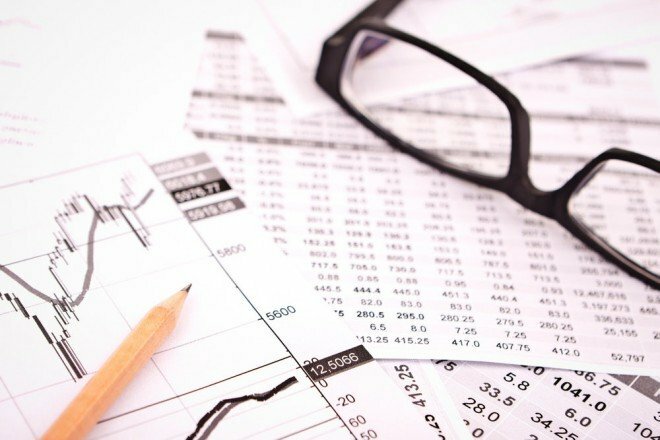 If properly managed, the money you save can be directed to investing in other key operations more important for your business. I think this is great news. If done well, the benefits of working from home can make for happier, more productive employees (and save lots of miles on cars). It can also benefit business greatly. Working from home is still necessary if you are going to operate your business. A business is a business. It needs your constant attention.